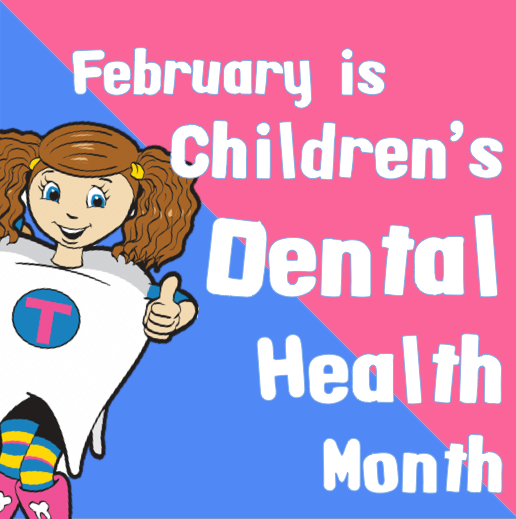 Tolosa Children’s Dental Center in San Luis Obispo! 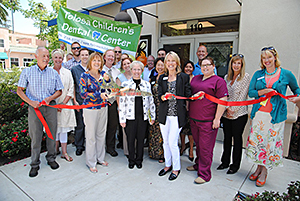 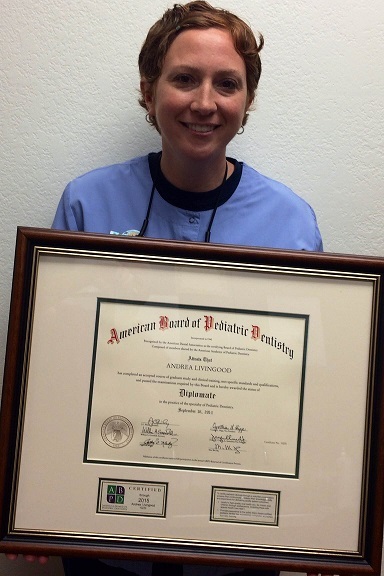 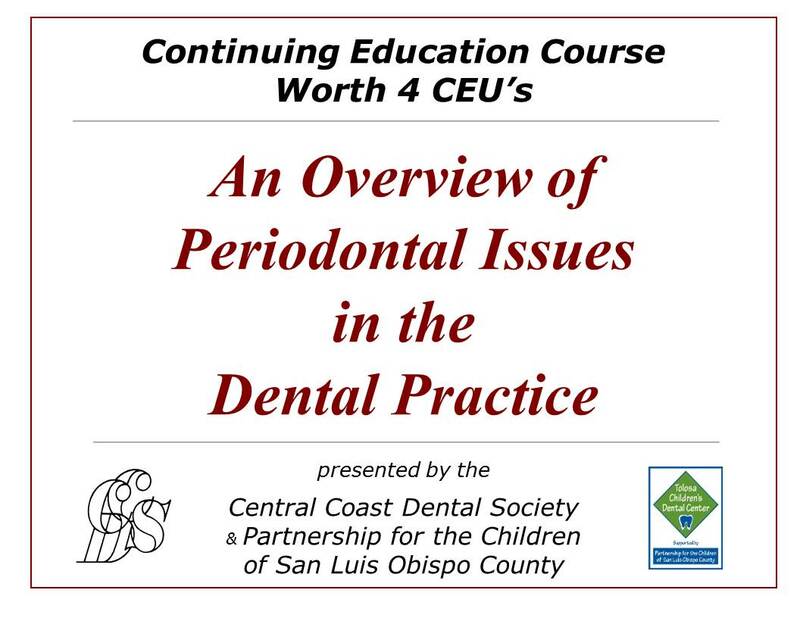 San Luis Obispo, CA (July 2, 2014)– Through a formal agreement with the SLO Noor Foundation, Tolosa Children’s Dental Center (TCDC) will begin utilizing the Noor Dental Clinic in the City of San Luis Obispo to provide pediatric dental services one day a week beginning in July 2014. 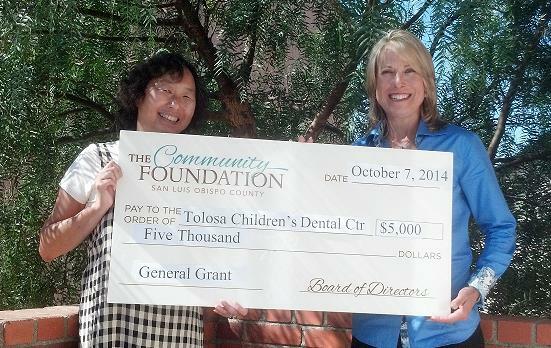 FUNDRAISING EVENTS FOR 2014-15 — SAVE THE DATES!